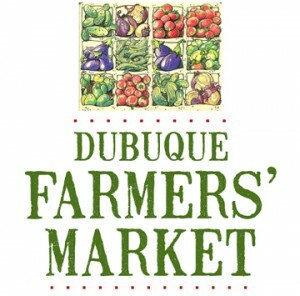 The summer Dubuque Farmers’ Market has been located in the Upper Main district since 1845. 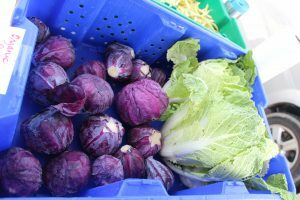 Each Saturday morning, May 1 through October 31, local vendors gather to sell homegrown and/or handmade items. 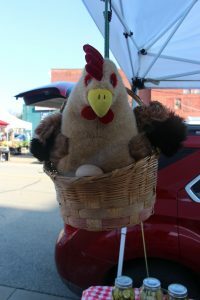 Located in downtown Dubuque, Iowa, in the area around City Hall (Iowa, 12th, and 13th Streets), the Dubuque Farmers’ Market provides everything from ultra-fresh produce to pastured meat and eggs. On any given Saturday you may find artisan cheeses, hand-harvested honey, and other fresh, small-batch foodstuffs. In addition local food vendors provide mouth-watering breakfasts, and you may even be able to find a bottle or two of local wine. 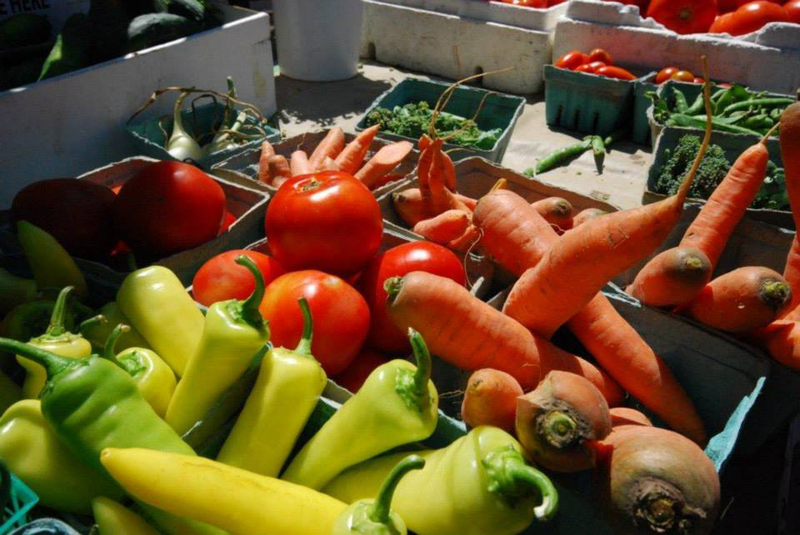 More than just a place for farmers to get the best price and consumers to get the best products, the Dubuque Farmers’ Market brings producers and consumers of food together to forge relationships and exchange information. 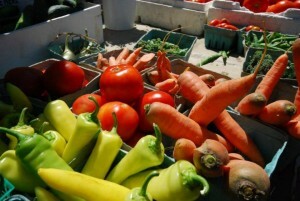 Visit our Dubuque Farmers’ Market Site. There is plenty of street parking available around Farmers’ Market, as well as a BRAND NEW City of Dubuque parking ramp only one block away at the corner of Iowa and 10th Streets! The parking meters are monitored, so please remember to bring loose change to avoid a parking ticket. The PetMed Parking Lot is PRIVATE PARKING for their customers only. We need to be courteous of our neighbors who are in business 365 days a year and who graciously tolerate us borrowing their sidewalks every Saturday! There is limited parking available in the Fischer Companies lot, located between 12th and 13th Streets and Iowa Street. Please drive slowly in the lot as there are usually many pedestrians walking in between the parked vehicles.